Ave Rose is coming to Oxnard Steampunk Fest 2016! 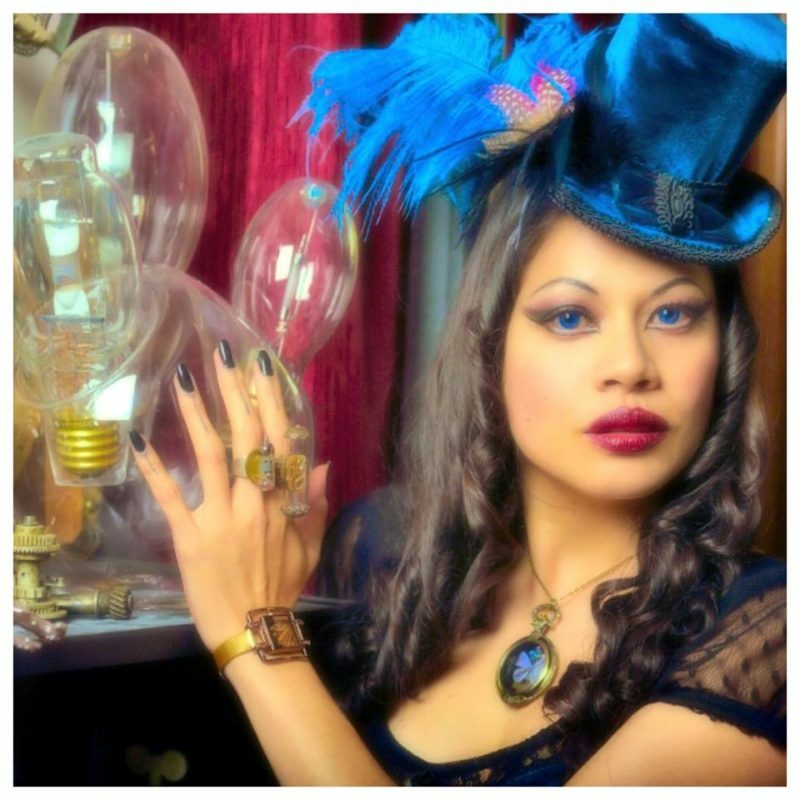 Ave is a visual and performing artist that was one of the finalists on GSN’s Reality TV series, STEAMPUNK’D! We’re so excited to have her as a celebrity guest and judge for our steampunk fashion show on October 15th!